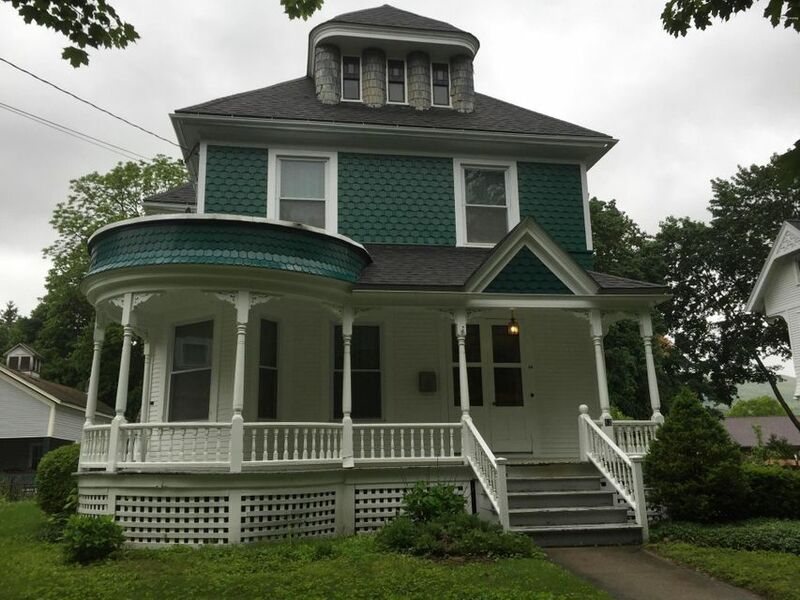 Browse through currently listed waterfront homes in Adams Massachusetts and contact Monarch Realty if you have a question about a specific listing or would like help finding a home in Adams. You might also like to register with our site for free to save your favorite waterfront Adams MA real estate listings and receive emails when a new one matches your search criteria. I have a question about the property at 17 Commercial St Adams MA 01220 (#223747). 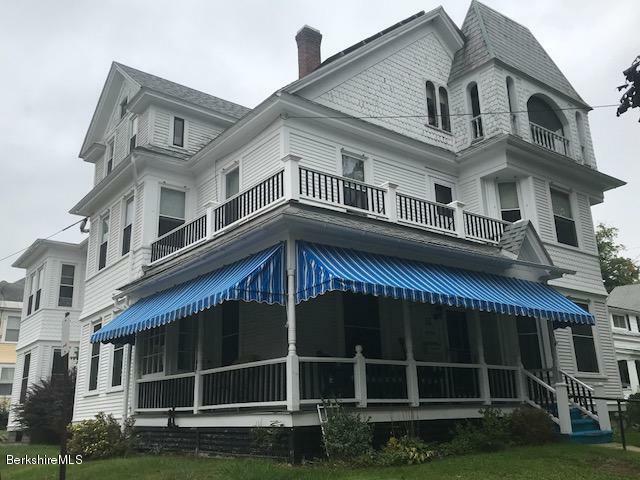 I would like to schedule a visit for the property at 17 Commercial St Adams MA 01220 (#223747). 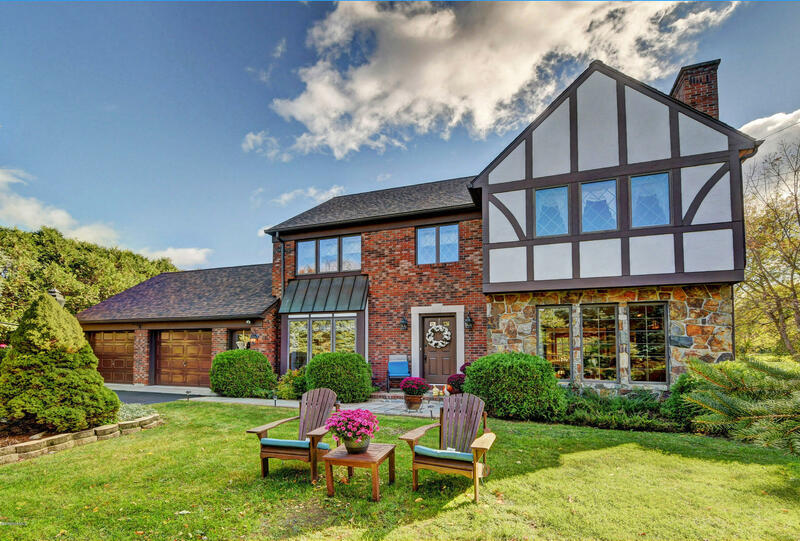 This Tudor style home meticulously maintained by its original owner has much to offer! First floor boasts a granite kitchen with custom cabinetry, a breakfast nook facing rear deck and spacious yard. Inviting living room with Fireplace equipped with a wood stove insert. Formal dining room with hardwood flooring, and half bath. Second floor is the host to three large bedrooms, master bedroom includes a full master bath with jet tub and stand up shower, along with couples closets. Lower level has finished game room and separated utility room. An oversized two car garage and manicured lawn put the finishing touches to this wonderful home. I have a question about the property at 13 East Rd Adams MA 01220 (#225199). 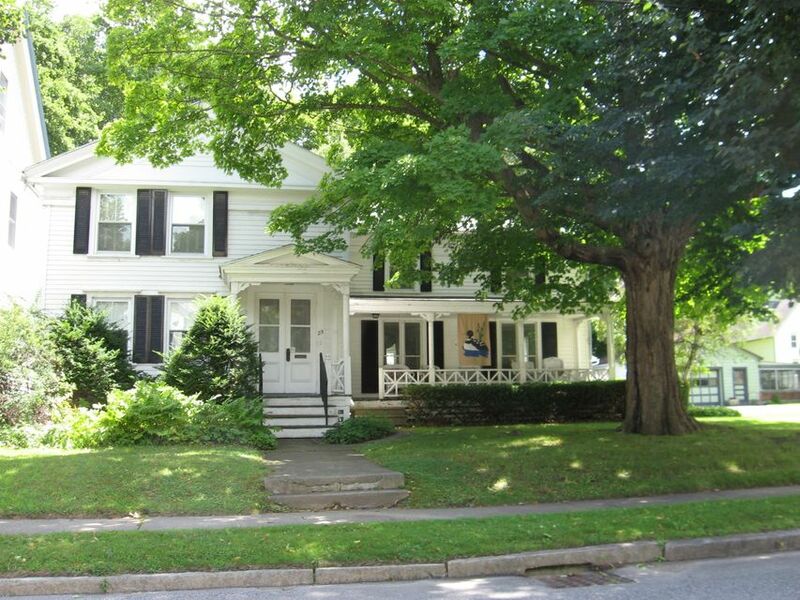 I would like to schedule a visit for the property at 13 East Rd Adams MA 01220 (#225199). Move-in ready chalet-style home on nearly 2 acres with huge heated barn! NEW roof, NEW deck with hot tub, NEW finished lower level with NEW bath and NEW laundry room. All the work has been done. Open floor plan with oak wood floors and pellet stove/fireplace. Central vacuum. Gorgeous sun room with cathedral ceilings and views. Babbling brook bordering the property. Big Yard. Great location! I have a question about the property at 120 West Rd Adams MA 01220 (#225747). I would like to schedule a visit for the property at 120 West Rd Adams MA 01220 (#225747). I have a question about the property at 321 West Rd Adams MA 01220 (#225382). I would like to schedule a visit for the property at 321 West Rd Adams MA 01220 (#225382). 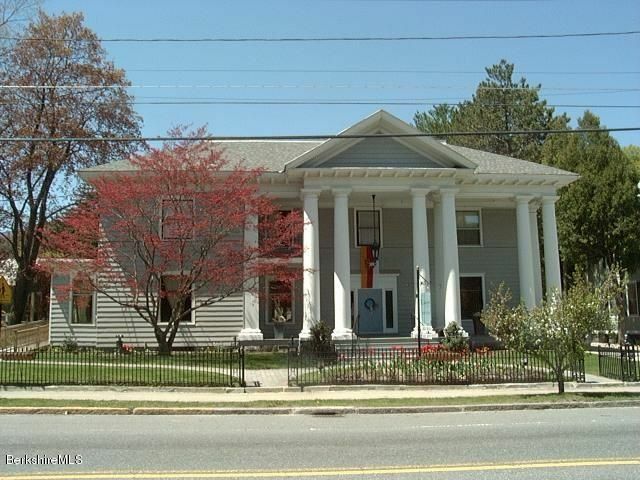 Noble Victorian, situated walking distance to downtown. 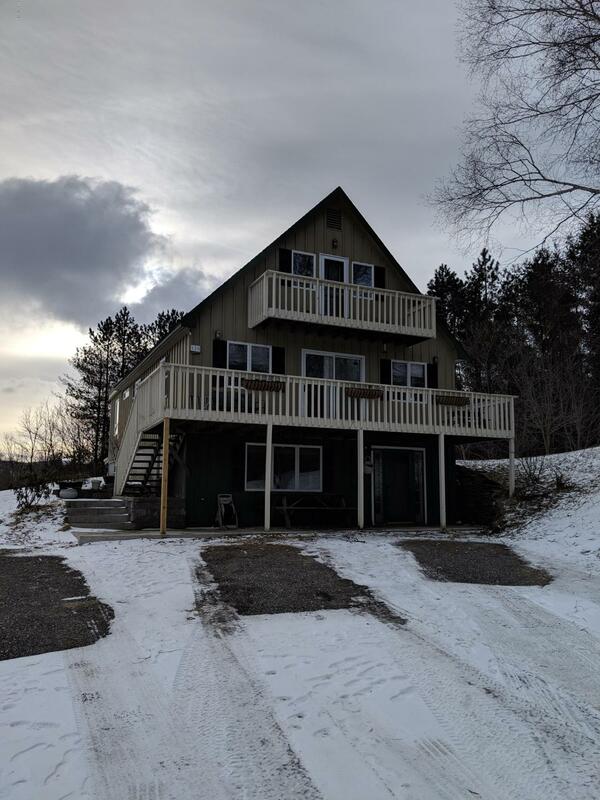 Many updates include modern kitchen and baths, gas fireplace in living room, office or 5th bedroom down, beautiful woodwork. Wood floors flow throughout the first floor. Your Master en suite, includes oversized walk in closet, large luxury bath. The convenience of the laundry on floor 2, plus a fenced yard for children & pets and lovely town views. High efficiency boiler just a few years old! A must see home for the growing family or just someone who enjoys the feeling of a classic Victorian. I have a question about the property at 12 Melrose St Adams MA 01220 (#226575). I would like to schedule a visit for the property at 12 Melrose St Adams MA 01220 (#226575). I have a question about the property at 12 Summer St Adams MA 01220 (#218516). 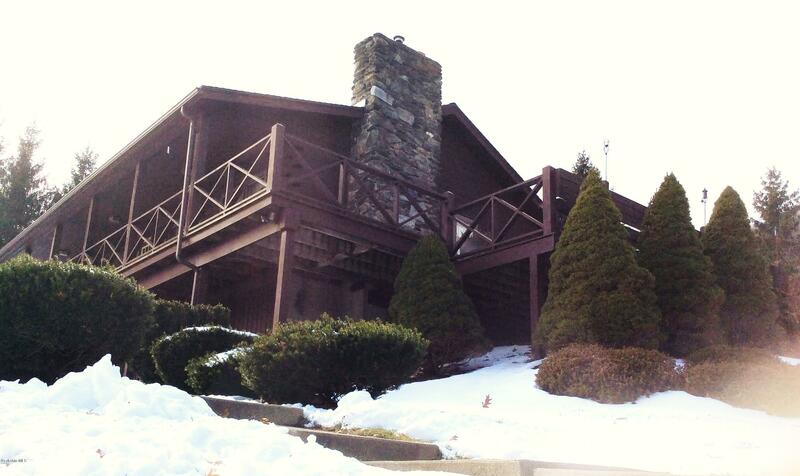 I would like to schedule a visit for the property at 12 Summer St Adams MA 01220 (#218516). I have a question about the property at 16 Maple St Adams MA 01220 (#224894). I would like to schedule a visit for the property at 16 Maple St Adams MA 01220 (#224894). I have a question about the property at 20 Anthony St Adams MA 01220 (#226370). I would like to schedule a visit for the property at 20 Anthony St Adams MA 01220 (#226370). 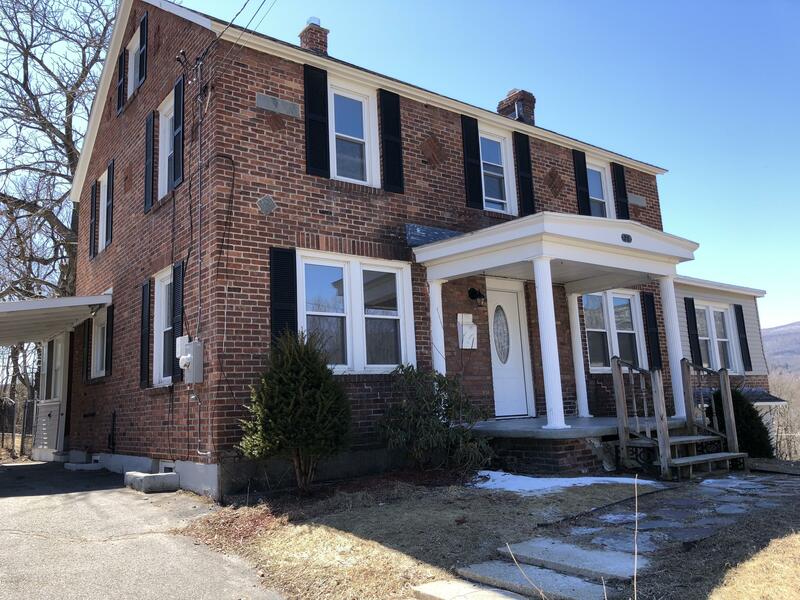 What a wonderful spacious home & great location on one of the most desirable tree lined streets in the heart of adams with plenty of parking on a paved driveway & a 2 car garage.This house is full of charm. Lovely spacious formal living room with large windows to the floor to let lots of light in.There is a large front porch & a cute sunny enclosed side porch to enjoy morning coffee. Home features wood floors, many french doors, tons of closets, fireplace, new boiler & formal dining room. I have a question about the property at 25 Summer St Adams MA 01220 (#224155). 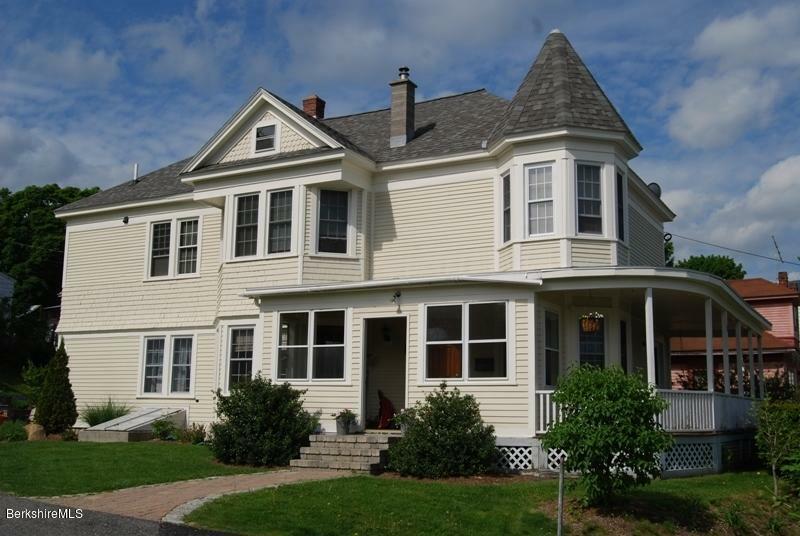 I would like to schedule a visit for the property at 25 Summer St Adams MA 01220 (#224155). I have a question about the property at 33 Highland Ave Adams MA 01220 (#226094). 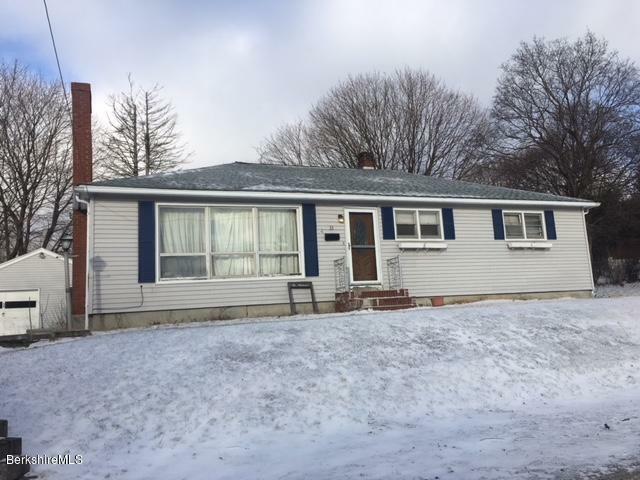 I would like to schedule a visit for the property at 33 Highland Ave Adams MA 01220 (#226094).